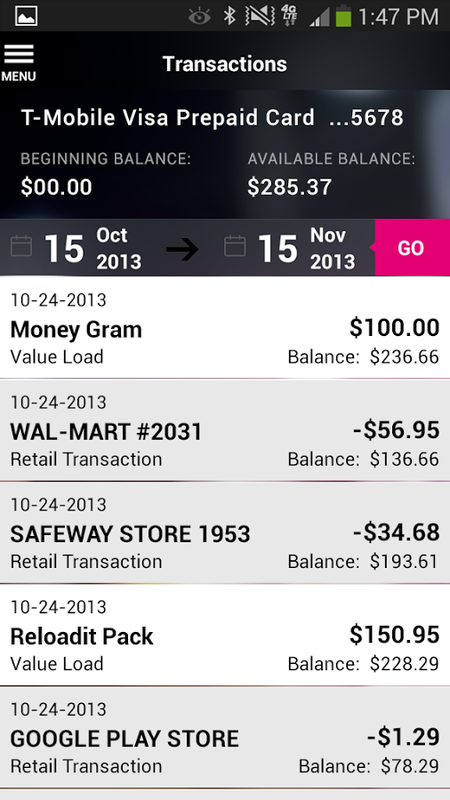 T-Mobile is doing a lot of unconventional things for the mobile industry, and now it's branching out to banking as well. The carrier has announced a new service called Mobile Money that works like any number of other online banks. You set up the account, deposit your checks through an app, and use a Visa debit card to spend. 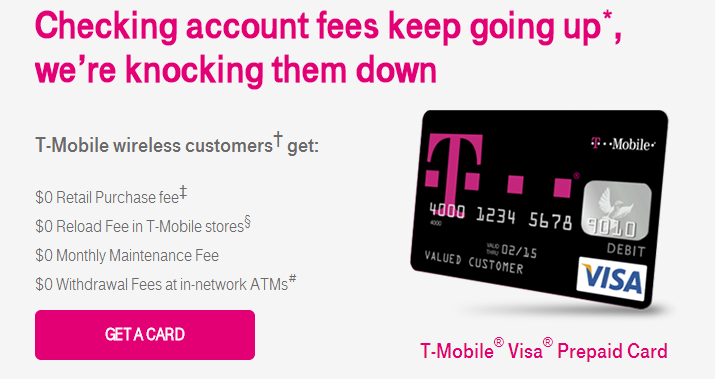 As for the fees, most of them are waived for T-Mobile customers. 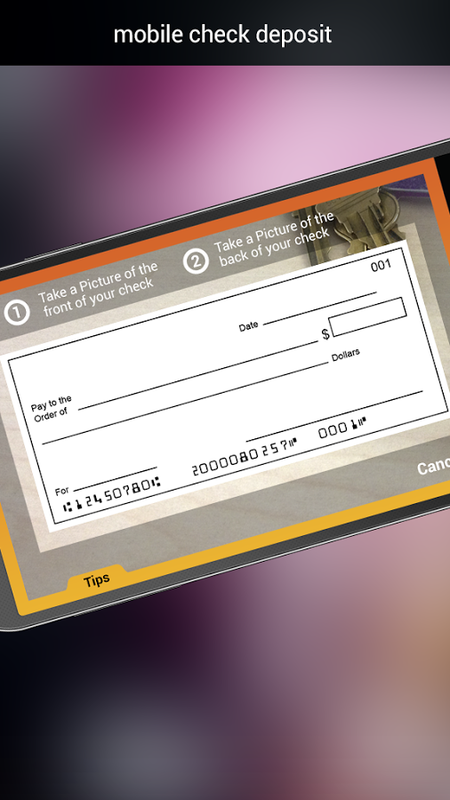 A T-Mobile Mobile Money app is already live in Google Play that can be used to deposit checks for free via the camera. 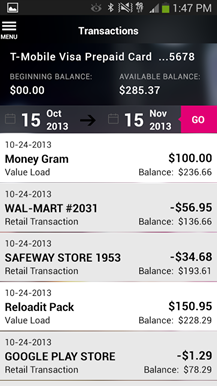 You can also deposit checks in a T-Mobile store and pay no fees. 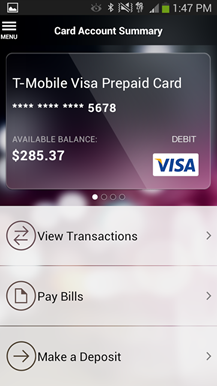 It's similar to some stripped down online banks in that you don't get a checkbook, but T-Mobile can cut a check and mail it if necessary. The debit card can also be used to withdraw cash with no fees at 42,000 ATMs in the US (probably the Allpoint network). 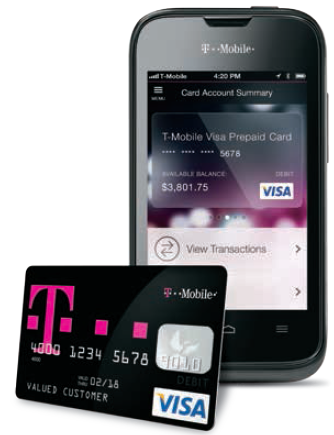 It should be noted T-Mobile itself is not the FDIC-insured bank in this setup – the endeavor is backed by The Bancorp Bank. The company specifically called out check cashing services and payday lenders as predatory businesses that take advantage of people who just want access to their money. That's who this service seems to be aimed at – those who would not otherwise have a bank account. There are no minimum balances, but only T-Mobile wireless customers get the fees waived – non-customers will pay a few bucks in maintenance and transaction fees. You can check out the fine print at the official site below.